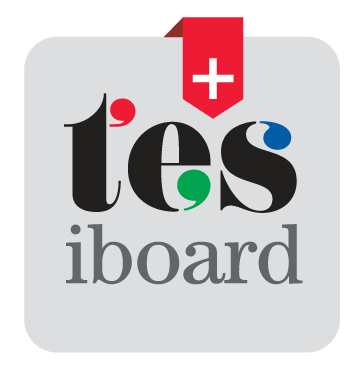 TES has relaunched iboard with a brand new activity finder. Welcome to the all-new TES iboard! You can see the iboard team has been very busy in the last few months. We’ve enhanced our hugely popular teaching and learning website – building new resources, new sections and new features. We’ve tried to retain the best of the old site, while creating a platform for all your future interactive teaching needs. In addition to the relaunch, there’s a brand new iboard+ service, available as an annual subscription (less than £1 a month) which adds additional interactive games and activities for pupils, complete lessons and units of work, printable worksheets, activities and flash cards, your own iboard URL to organise your lessons, all mapped to the English and maths curriculum. Chaos Created has developed a large portion of the iboard activities, and you can access all of them through the new site. We’ve also been busy developing new activities for iboard+ which are available immediately. Over the last couple of months we’ve been busy working on new activities and updating activities around money and shopping, measure and sports and shapes (perfect for lessons around the Olympics). We’ve also been creating teaching tools and skill building games. So head on over and check out the new site and activities.